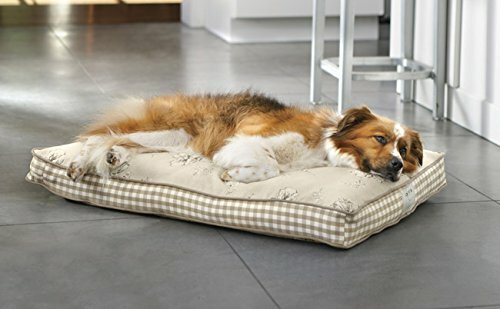 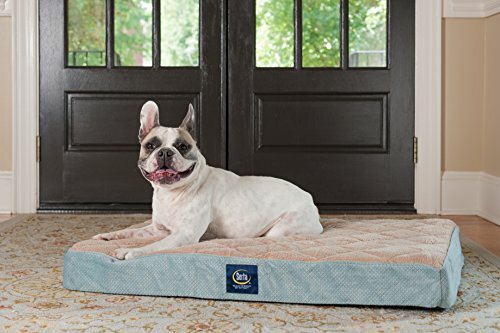 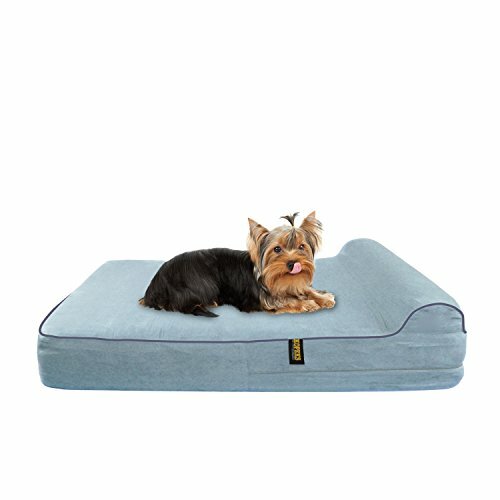 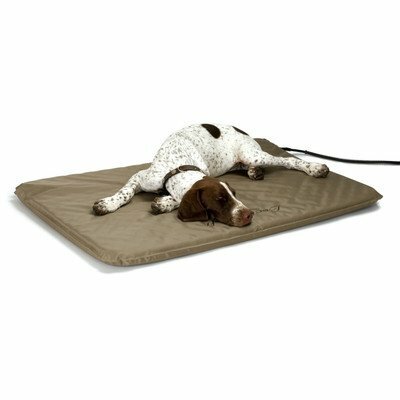 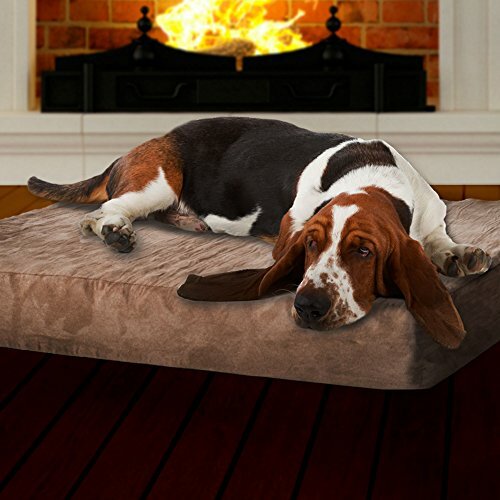 This is the first soft, outdoor heated pet bed on the market! 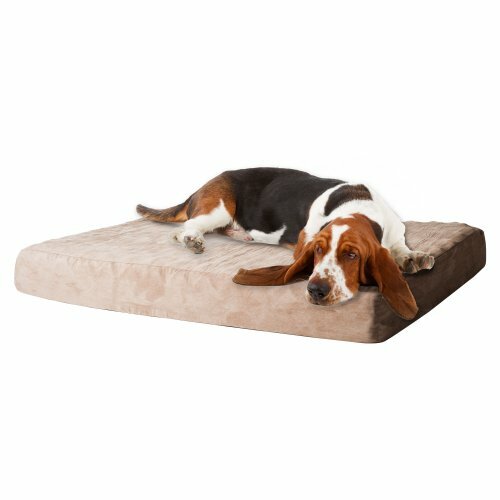 The Lectro-Soft is extremely low wattage. 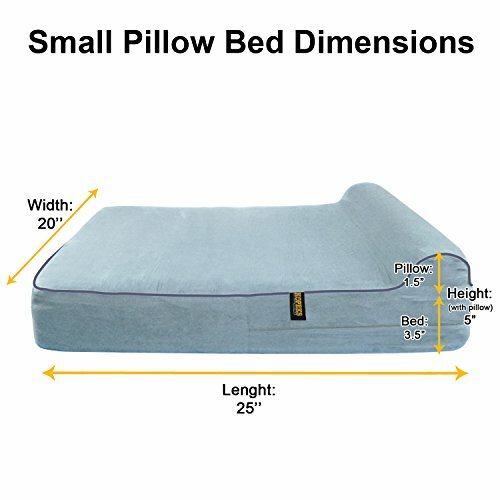 Plus, this orthopedic bed will provide comfortable warmth even in sub-zero weather. 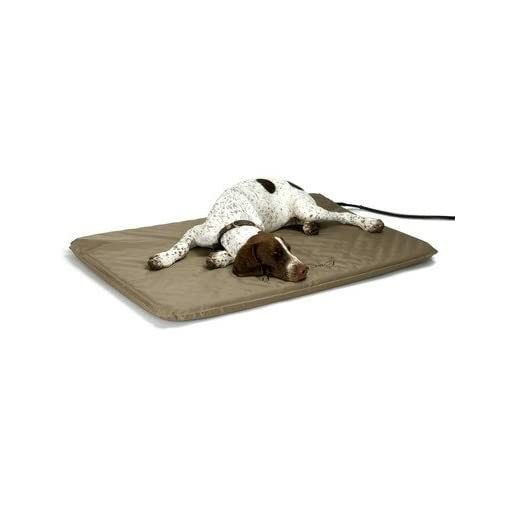 Super soft PVC is used on the exterior to ensure the bed doesn’t absorb water and stay wet like a fabric bed would.